Enhanced ribbed texturing on front and rear spine to make for a slip-resistant gripping surface. Stainless Steel spring for unparalleled corrosion resistance. Easy On/Off dust cover for protection from debris during storage or field use. The Magpul MAG557 PMAG 30 is the updated version of the previous M2 MAG571 PMAG. The new M3 PMAG shares several similarities between itself and the M2 PMAGs. However, there are still several Key differences that may make this next generation PMAG more appealing. For a more thorough discussion of the difference between the M2 and M3 PMAG, check out our BLOG. 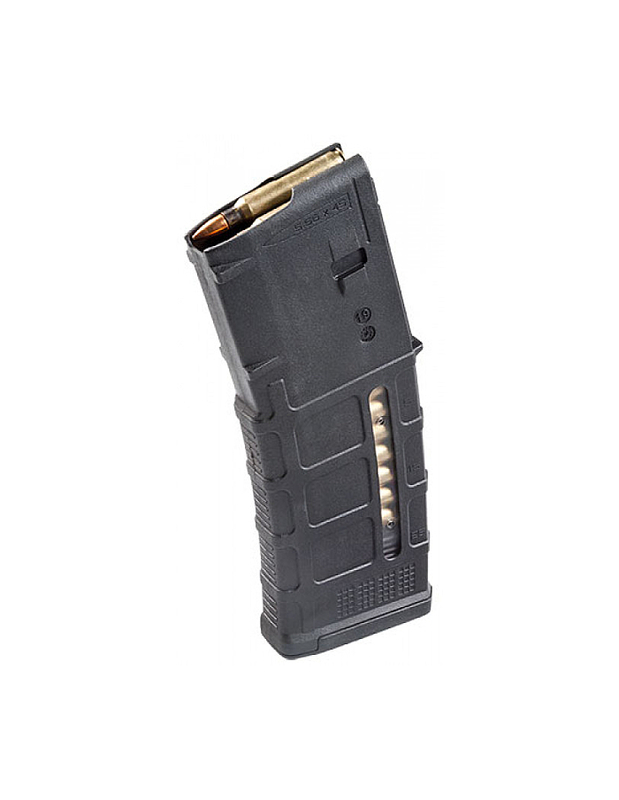 Similar to its M2 heritage, the M3 PMAG is a polymer constructed, 30 rounds magazine, primarily developed for use in the .223 Remington/5.56x45mm NATO AR-15/M16. As with the pervious generation, it is available in a windowed and non-windowed version. The M3 has a similar 4-way anti-tilt follower that gave the M2 PMAG it’s reputation for relentless reliability. The new M3 PMAG has several revisions. One of these revisions is a reworking of the geometry and the contour of the bolt catch cut out. This allows for greater cross compatibility with the M3 PMAG, allowing it to reliably function the HK 416, FN SCAR, SA-80 and many more platforms. 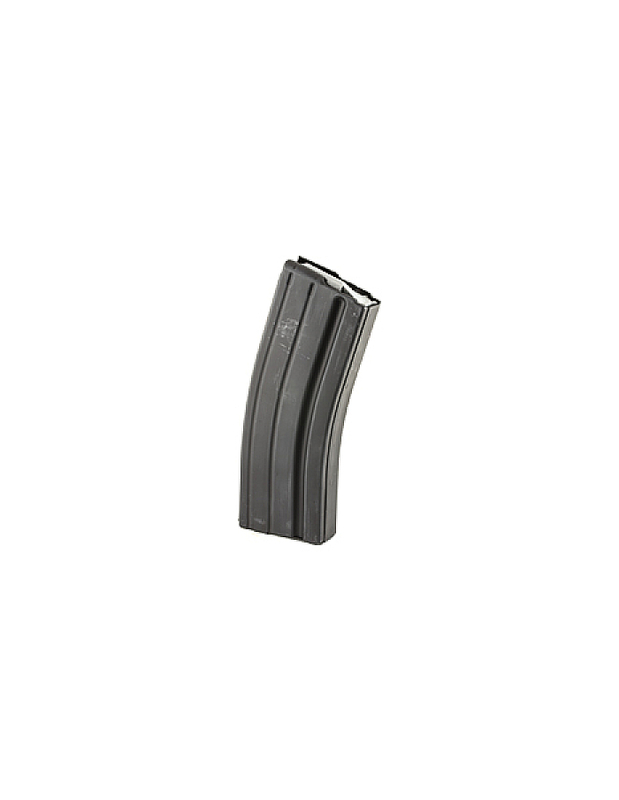 This new generation PMAG also features a reformulated polymer, improving upon the already impressive durability of the previous PMAG generations. The M3 PMAG is now even more crush resistant and also features an impressive resistance to chemical exposure. To aide in reliability and malfunction avoidance, the M3 Magpul PMAG now features an over-travel stop. This stop prevents the magazine from being overzealously slammed into the magwell, bypassing the magazine catch and resulting in over-insertion, which will cause a malfunction. Not that this is a common occurrence with non-over-travel stop magazine. However, it is nice to have cheap insurance. 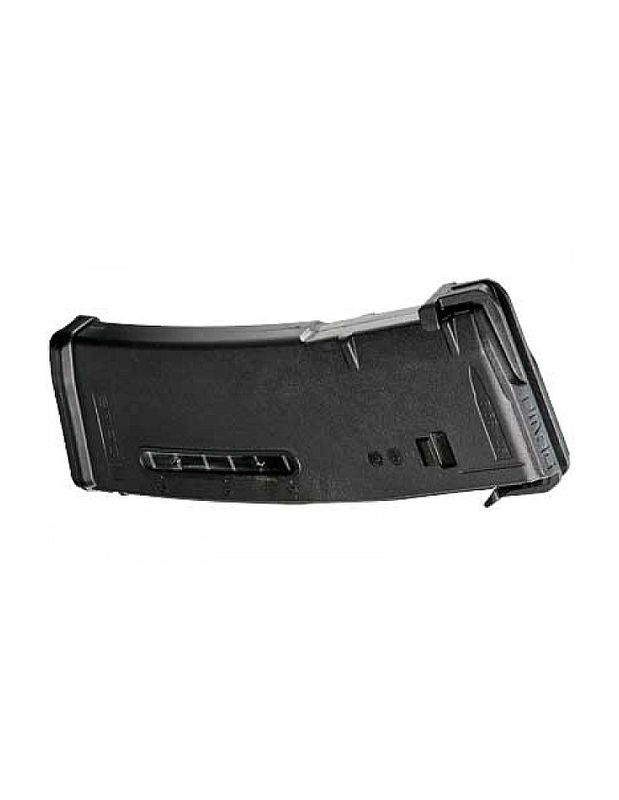 The M3 PMAG comes with a dust/impact cover. The older, M2 MOE PMAG’s used to come standard with this feature. Magpul has since discontinued offering the M2 PMAGs with dust covers, but, as a trade off, the M2 PMAGs are offered at a lower price. These impact/dust covers allow you to store your magazines or take them though the field without having to worry about damaging the rounds or getting debris into the magazine, potentially causing a malfunction. On the exterior of the M3 Magpul PMAG, you will see some updates. The M3 has textured ribbing on the front and rear spine of the magazine body to give your greater traction. This allows you to easier manipulate the magazine. Additionally, near the bottom of the magazine, the M3 PMAG has a Marking Matrix. This matrix makes for an easy and convenient way to mark your magazines for easy identification. The M3 disassembles similarly to the M2 PMAG, only requiring the tip of a bullet to remove the base plate. However, the base plates on the new M3 Magpul PMAGs are redesigned to be slimmer and more unobtrusive. 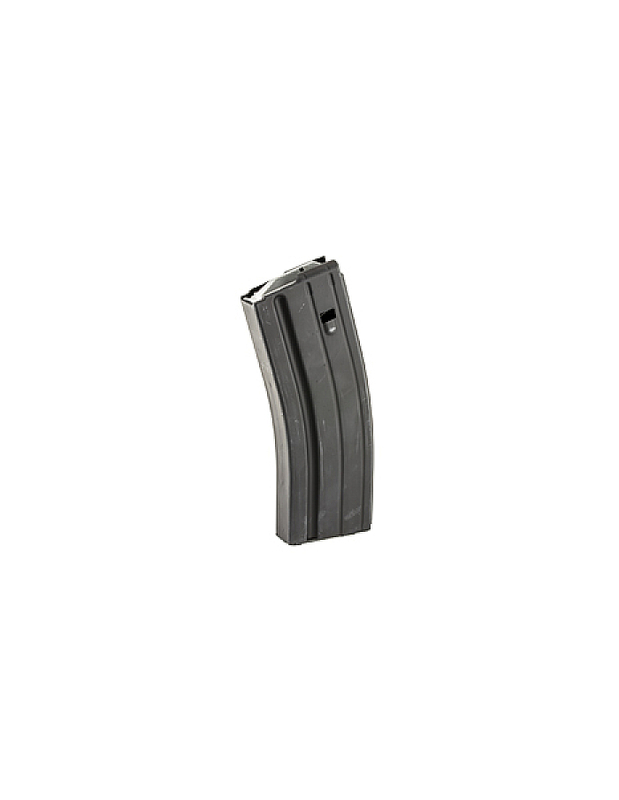 These slimmer base plates more easily allow for stacking these PMAG in 2 and 3 deep mag pouches. Magpul has done an excellent job on their next generation PMAG!! Buy one today, you won’t be disappointed!